Gottlieb Subway arrived in October ’66. It was designed by the classic team of Ed Krynski and art by Gordon Morison. 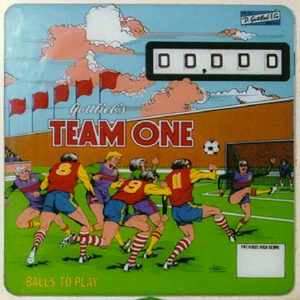 This add-a-ball version of the game closely resembled the replay version by the name of Crosstown. 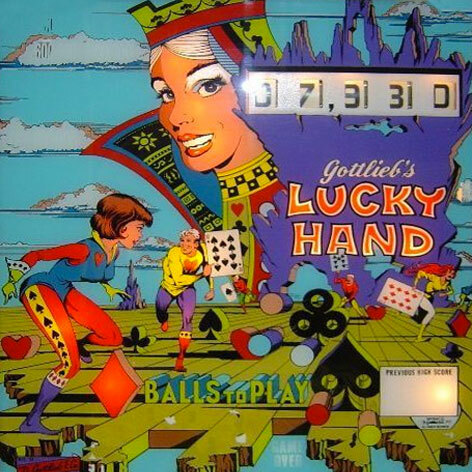 This wedgehead Gottlieb has an animated backglass. 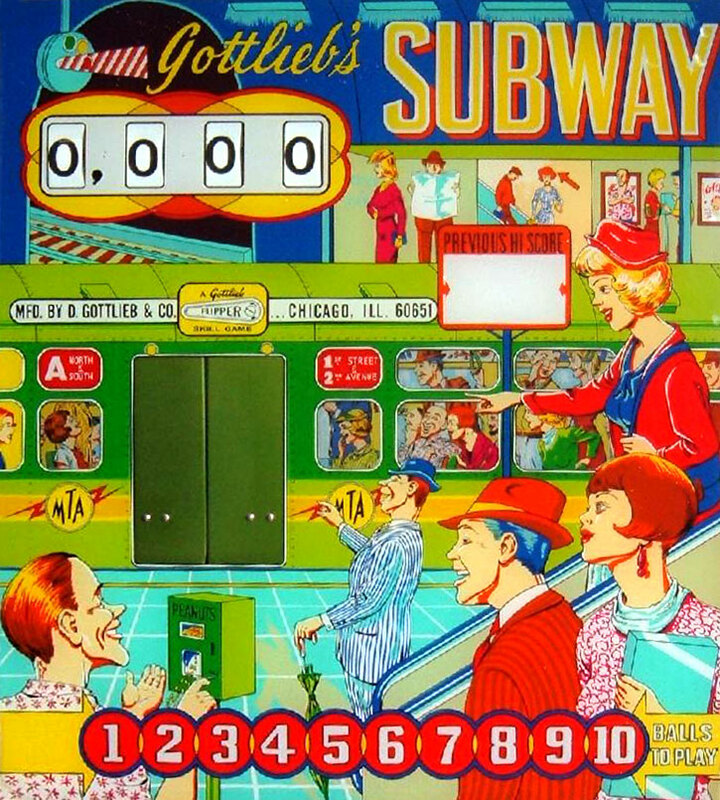 Every time 100 points are scored, the door of the subway opens, revealing passengers jammed together in a comical pose. The center target is where all the action is in the game. If you happened to match the two columns horizontally by advancing the columns by hitting various spots on the game and hit the center target, the award indicated would be given. Otherwise 10 points were awarded. 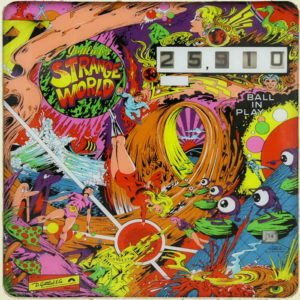 This game was a tough game to play, as the opening between the flippers was rather large and a hit to the center target would regularly cost you a lost ball.